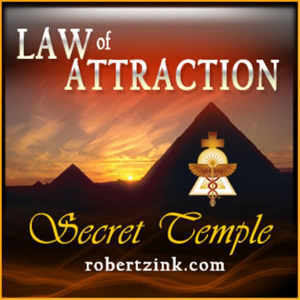 Law of Attraction Secrets – with Miracle Mentor and Alchemy Life Coach Robert Zink is about exploring your hidden potential within. Law of Attraction Secrets is the hottest personal empowerment podcast on the net with subscribers in over 60 countries. 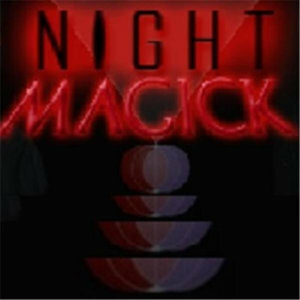 Robert Zink turns up the heat daily with a short, concise, useful podcast that is sure to change your life.
. Experience love, money, abundance, success, health and much more. Release the power of the Universe to live the life you desire. You have no limits and the secrets revealed in the Law of Attraction podcast will teach you how to tap into your full power.